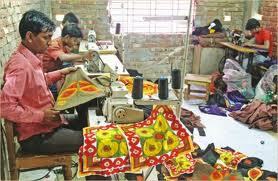 Dhaka, Bangladesh (BBN)- The Japan International Cooperation Agency (JICA) has provided a soft loan worth BDT 4.15 billion to create a medium-and-long term financing market for small and medium enterprises (SMEs), officials said. 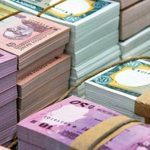 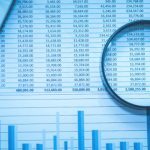 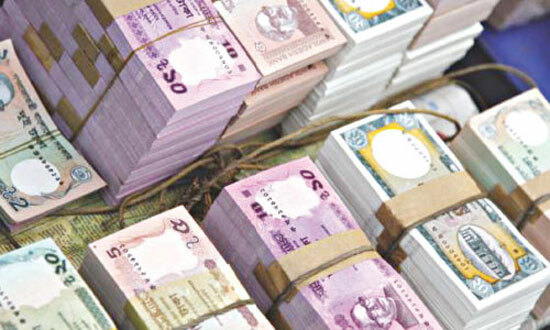 The central bank of Bangladesh has already started disbursement of the fund through the commercial banks and non-banking financial institutions (NBFIs) under a fresh refinance scheme to develop the SMEs across the country. 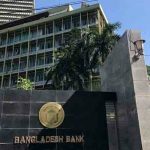 Twenty-one commercial banks and 18 NBFIs have already signed deals with the Bangladesh Bank (BB) as participatory financial institutions (PFIs) for disbursement of the refinancing fund, they added.